The task of computer, browser is to cater sites you wanted to open for a certain research or you need an information using the internet. But sometime we need to use shortcut keys to save time, rather than to use the pointing device or the computer mouse that needs to select and click a certain part of your browser. The most common task we always did in our computer browser is sometime we need to open a site, open a new page from another site or a certain page. Or closing it because there are many open pages that may cause to clog. Or clearing history as part of maintaining your browser cached. CTRL + N- this will open a new page using browser, example Google Chrome. CTRL + T- this will open a new tab. CTRL + SHIFT + T- this will open a page you previously open. CTRL + W- closing a page you previously open. CTRL + TAB- use to open the address bar of your browser, so that you can type a new URL or site address. ALT + F4- this is a dangerous command, it will close the entire page of your open browser. ALT + TAB- switches windows, if there are any open window in your desktop use ALT + TAB to change window display. CTRL + W- closing a current page of your browser. CTRL + R- this is use to refresh a browser page. CTRL + SHIFT + DEL- this is used to open the browser history to delete or clear history or cached. 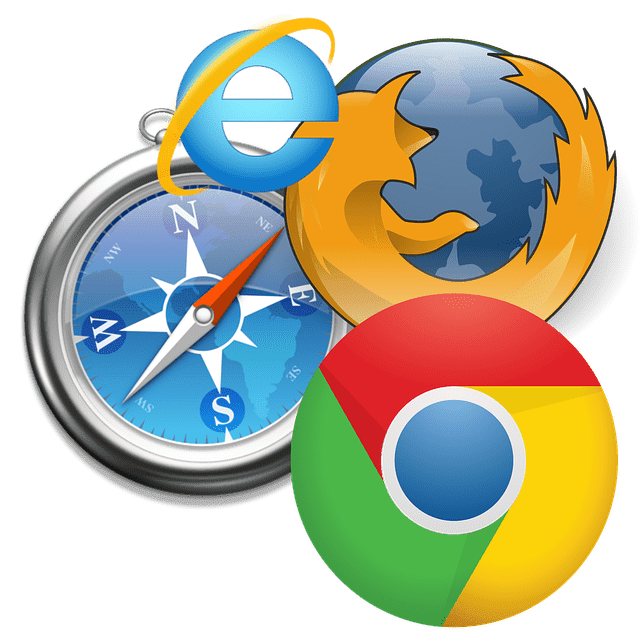 here are different browsers, this time, all of them are capable of a different task to open a sites or any pages in the internet. But there are the most common browsers that you can assure, number one is the Google Chrome, Mozilla Firefox, and Microsoft Internet Explorer or Edge.